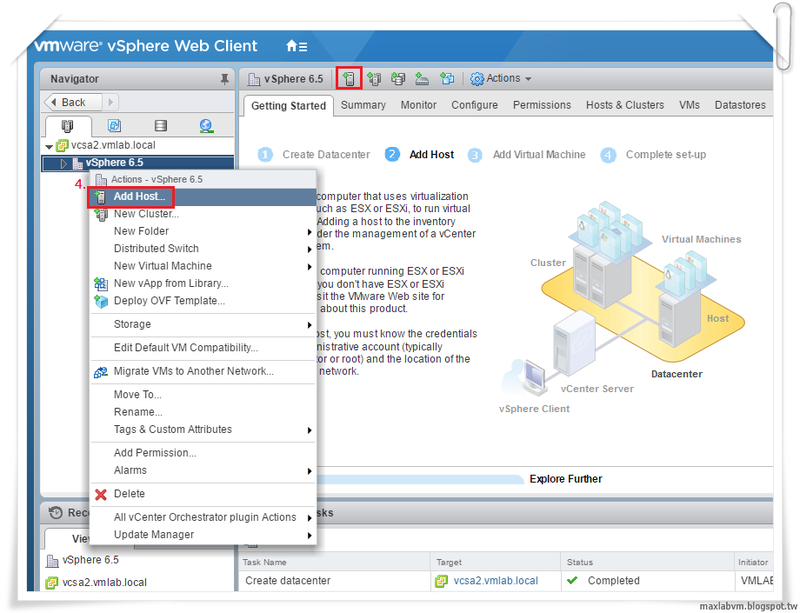 1.Click Hosts and Clusters in the navigation bar. 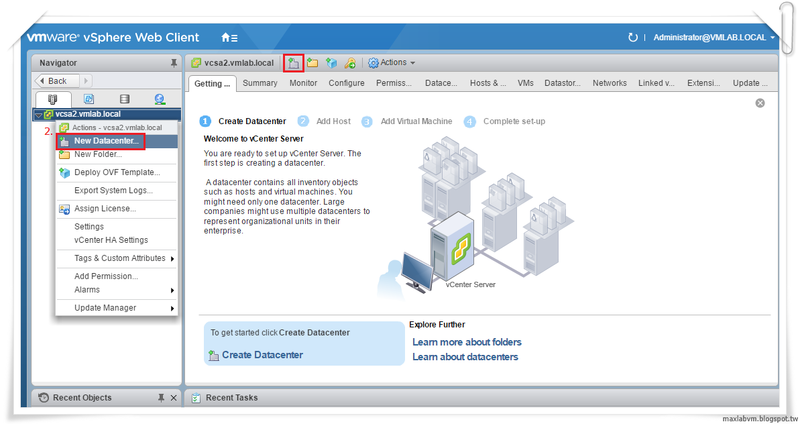 2.Click the vCenter Server Appliance and right-click the New Datacenter. 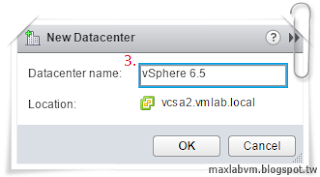 3.Enter a name for the datacenter and click OK.
4.Navigate to a datacenter and right-click the Add Host (or click the Add Host icon). 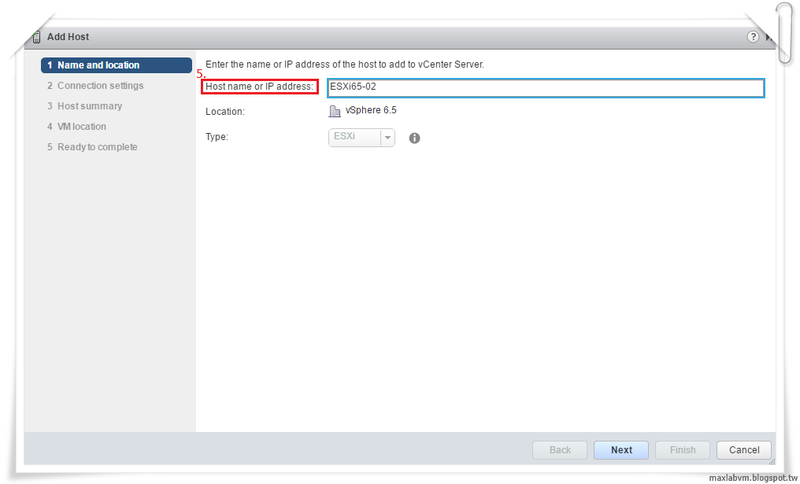 5.Enter the name or IP address of the host to add to vCenter Server. 6.Enter the administrative account information for the host. 7.Review the host summary and click Next. 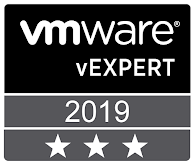 8.Assign a license key to the host and click Next. after vCenter Server takes control of this host. 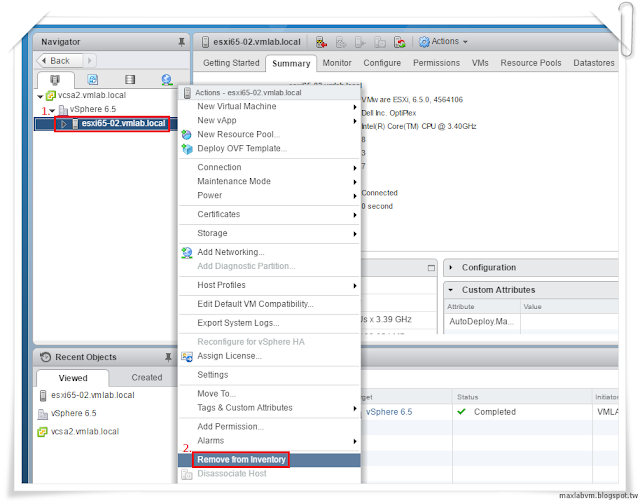 10.Select a location for the virtual machines that reside on the host and click Next. 11.Review the summary and click Finish. 1.Click ESXi Hosts in the navigation bar and right-click the Remove form Inventory. 2.Expand the Inventory as needed, and click the appropriate managed host.